Make your own beard mask to wear for Halloween, Christmas, Purim, to the playoff game, or decorate pictures in your scrapbook or classroom! 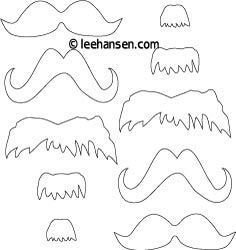 Print, color in and cut out the beard template sheet, color it in or glue on yarn and paper to make "hair", or trace onto colored paper then make cuts following the dotted lines and curl the strips on the lower part of the beard mask. To use our beard craft cutout as a face mask, fasten your favorite paper beard lightly to cheeks with tape or sugar-glue after cutting and decorating. 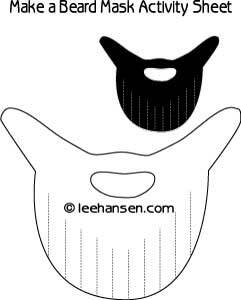 Resize the beard template to use as an embellishment for scrapbooks, digital stamping or paper crafts. Combine a beard mask with a pair of funny paper eyeglasses, a printable pirate hat, or a Santa hat. Use print and cut mask templates to make photo booth props or activities for your next party! 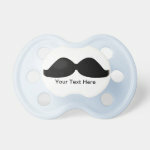 Visit our store where you can browse and shop for printed coloring books to find ideas to design your own theme crafts. Printable! 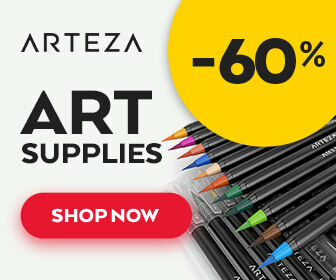 Click to shop now!